If you've ever planned a big event, you know there are endless choices to tailor it to exactly what you're looking for. Weddings are no exception. 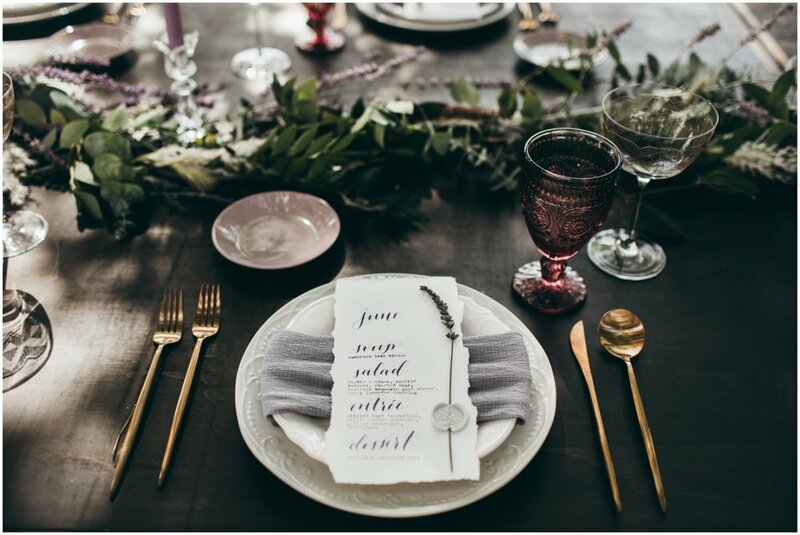 There are venues, decor, and accommodations to fit just about every vision. 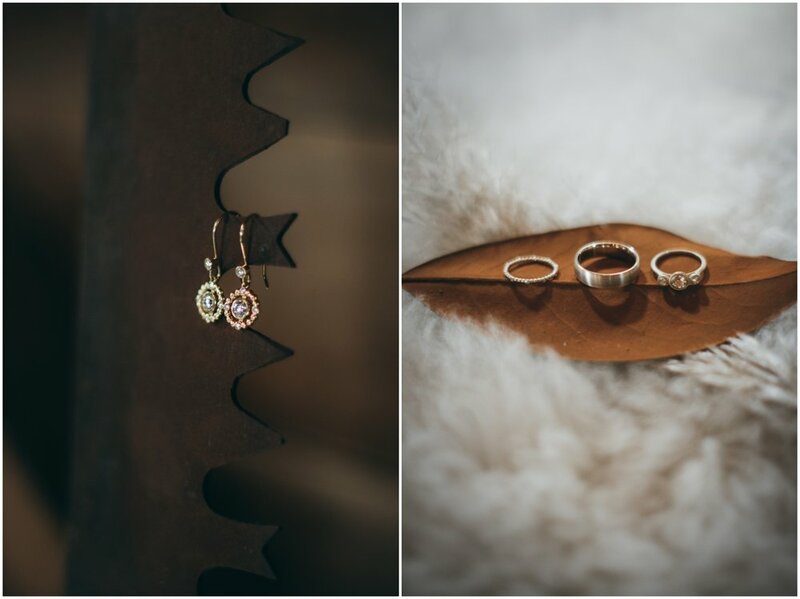 We recently had the honor of photographing a styled shoot for Rocky Mountain Bride at a brand new wedding venue in Longmont. 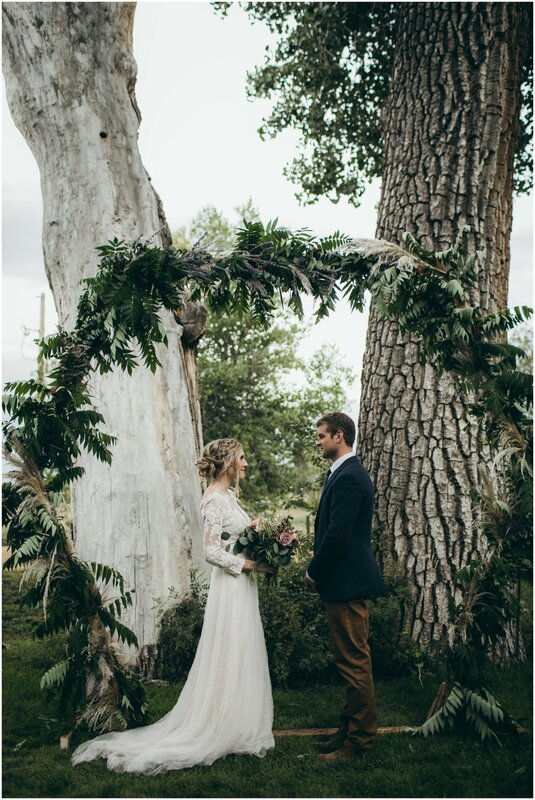 Milston Well Farm, is a picture perfect spot for a picture perfect ceremony. 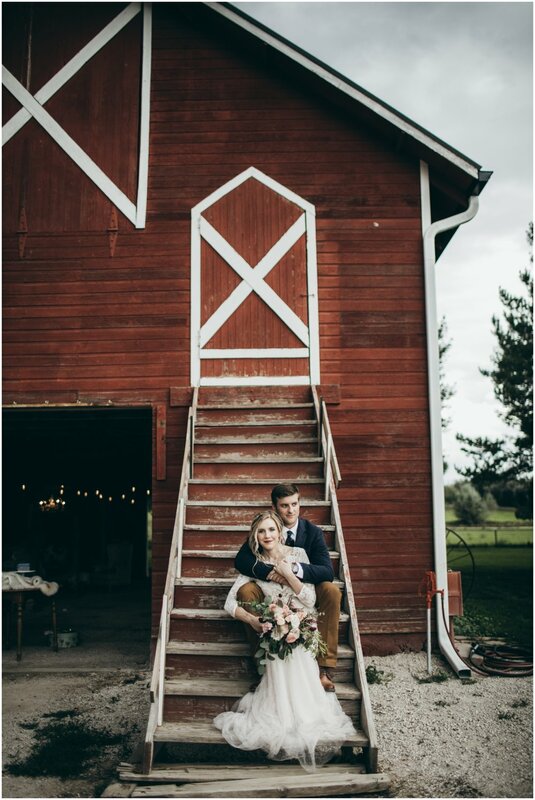 With just the right mix of rustic, industrial, and country, Milston Well Farm exudes a simple elegance with a down home feel. 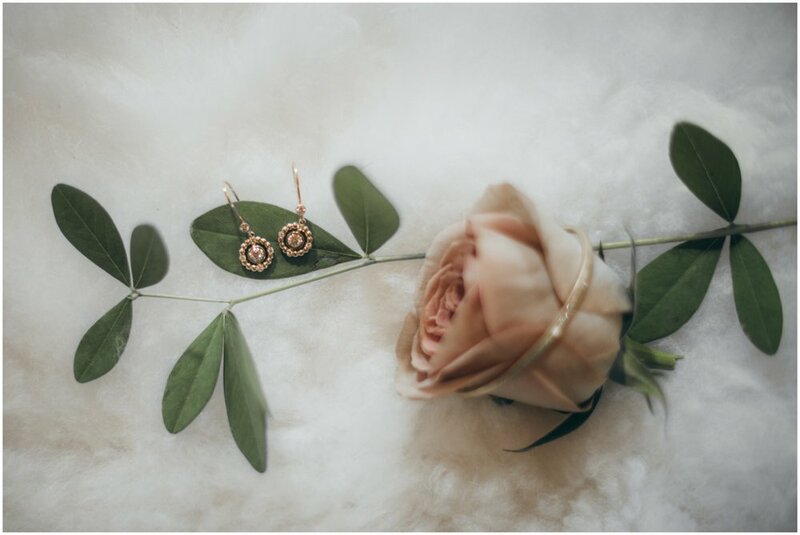 We had the pleasure of working beside so many incredible vendors to make this styled shoot come to life, and the final product was breathtaking. Rocky Mountain Bride featured the shoot across a nine page spread in the last issue to hit newsstands. 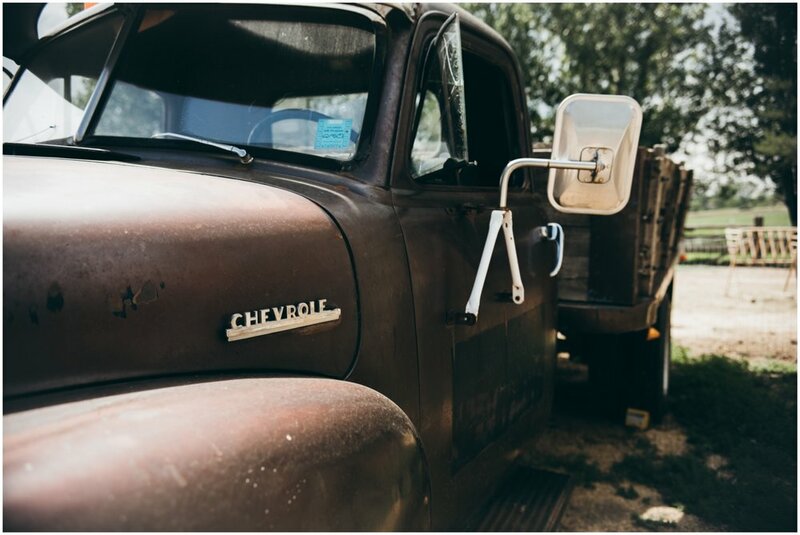 From the vintage Shasta camper to the weathered red barn and white bridal cottage, Milston Well Farm has great locations for photos all over the venue. It's impossible not to fall in love with the fields, mature trees, and dirt road. 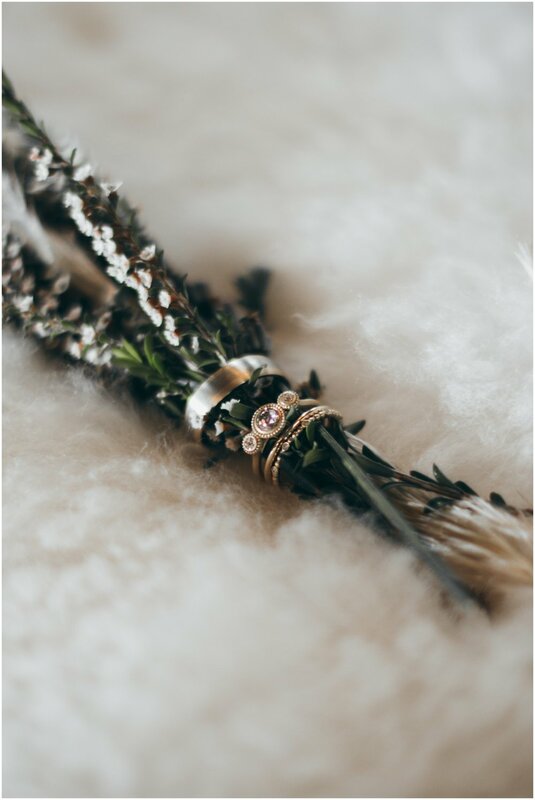 We love the way this styled shoot came together; each detail stunningly executed, from start to finish. 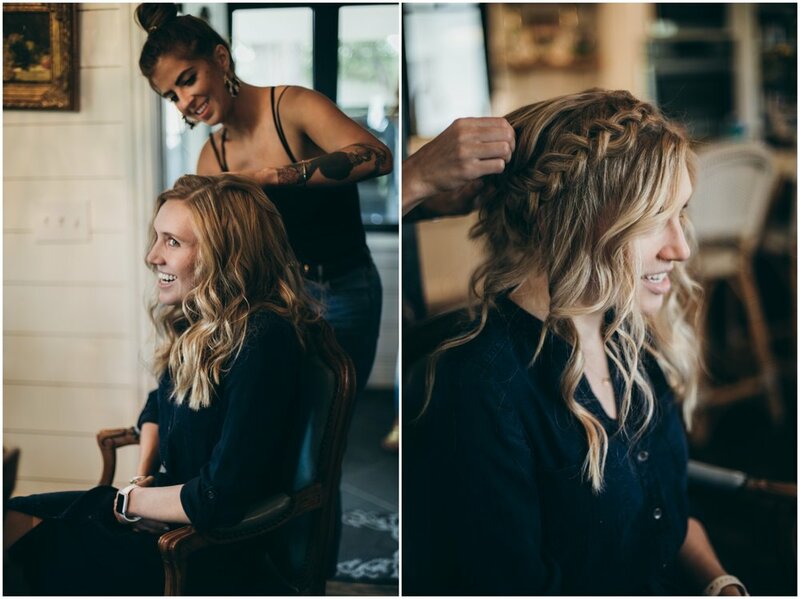 We were honored to be one of the first guests at an event that looks right out of a magazine (literally)! 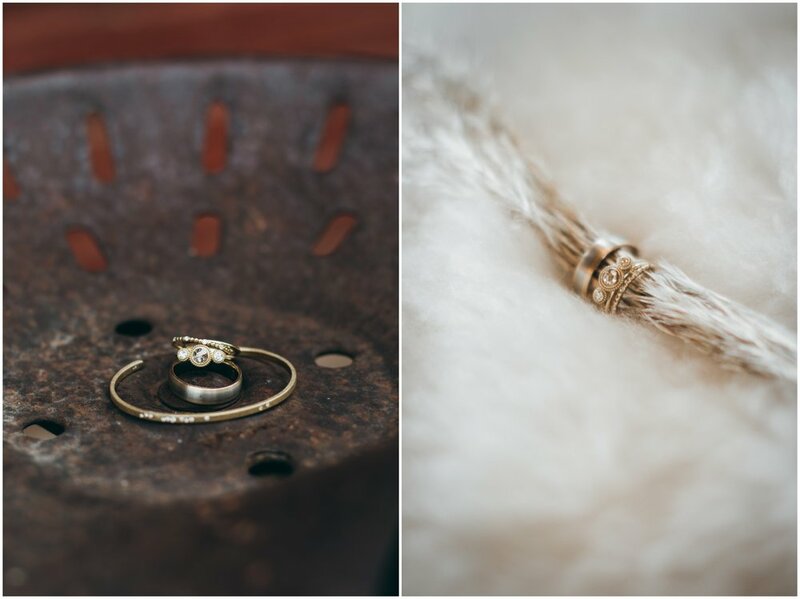 Both Matt and I can't wait to shoot many more weddings here to come.